On June 21st and 22nd, 27 student teams from around the world gathered at the Biodesign Challenge Summit at the Museum of Modern Art (MoMA) in New York City. The teams, chosen from more than 400 participating students, showcased their projects and competed for prizes including the Glass Microbe. Hundreds of visitors joined us for NATURE/POSTNATURE, an exhibition of student projects from the 2018 Biodesign Challenge. The 27 chosen projects portrayed futures where the lines between the natural and designed worlds have blurred, and where products and provocations are made from organisms that have been engineered on the cellular level. Chosen from 100+ BDC projects developed throughout 2018 by collaborations between students, biologists, artists, and designers, the exhibited pieces explored the possible ways biotechnology may reshape our lives, environment, and very understanding of the natural world. Christina Agapakis, Ph.D., is creative director of Ginkgo Bioworks, a biological design company based in Boston. 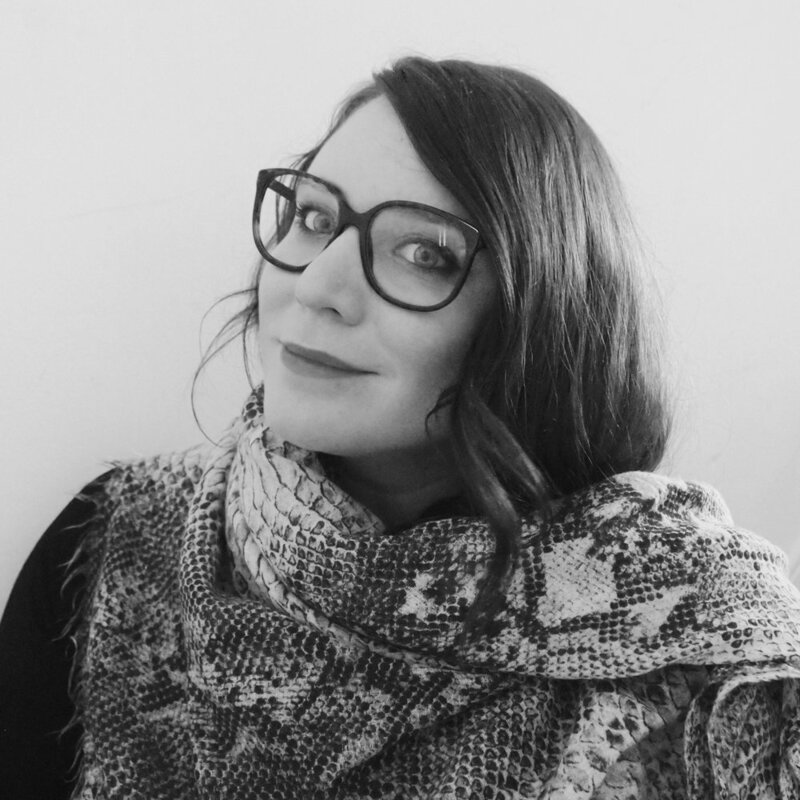 Her work brings together biologists, engineers, designers, artists, and social scientists to explore the future of biotechnology, from perfume made from extinct flowers to engineered probiotics and GMO beer. During her PhD at Harvard, she worked on producing hydrogen fuel in bacteria and making photosynthetic animals. She has taught designers at the Art Center College of Design and biomolecular engineers at UCLA, and she once made cheese using bacteria from the human body. Claire Bergkamp joined Stella McCartney in 2012 and is the Worldwide Director of Sustainability and Innovation. During her tenure at Stella McCartney, Claire has helped establish the brand’s leadership and reputation in sustainability. She has developed its robust environmental and social improvement strategy and worked across the brand and its supply chain internationally to implement it. Claire has focused particularly on sustainable raw material development and procurement, as well as driving alternative materials and innovation. As such, she works closely with innovators, start-ups and universities to find new sustainable business models and solutions. A key element of her sustainability approach includes supplier engagement and the ongoing improvement in social welfare across the supply chain. Within this context, she also oversees Stella McCartney's ethical trade and community outreach programs. Alondra Nelson, Ph.D., is president of the Social Science Research Council and professor of sociology at Columbia University. An award-winning scholar of science, medicine, and social inequality, her recent books include The Social Life of DNA: Race, Reparations, and Reconciliation after the Genome, Genetics and the Unsettled Past: The Collision of DNA, Race, and History, and Body and Soul: The Black Panther Party and the Fight Against Medical Discrimination. Alondra has contributed to national policy discussions on inequality, and about the social implications of new technologies, including artificial intelligence, big data, direct-to-consumer genetics, and human gene-editing. She serves on the Board of Directors of the Data & Society Research Institute. Alondra is chair of the American Sociological Association Section on Science, Knowledge, and Technology and is an elected member of the Sociological Research Association. 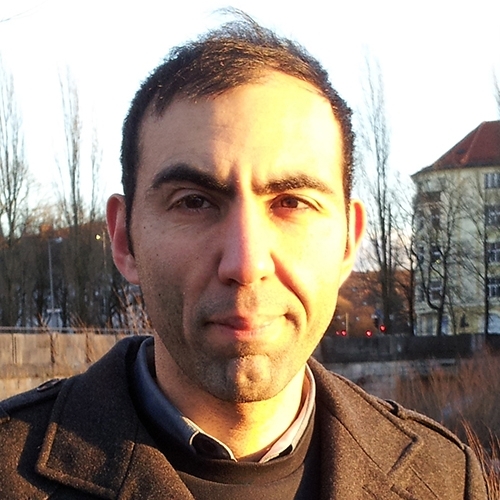 Orkan Telhan, Ph.D., is Associate Professor of Fine Arts - Emerging Design Practices at the University of Pennsylvania, School of Design. He holds a Ph.D. in Design and Computation from MIT's Department of Architecture. He was part of the Sociable Media Group at the MIT Media Laboratory and a researcher at the MIT Design Laboratory. Telhan's individual and collaborative work has been exhibited internationally in venues including the Istanbul Biennial (2013), Istanbul Design Biennial (2012, 2016), Salone del Mobile Milano, Vienna Design Week, the Armory Show 2015 Special Projects, Ars Electronica (2007, 2017), ISEA, LABoral, Archilab, Architectural Association, the Architectural League of New York, MIT Museum, Museum of Contemporary Art Detroit, and the New Museum of Contemporary Art, New York. Carrie Cizauskas, DVM, Ph.D., Manager of Publishing and Academic Relations, Zymergen, Inc.
Karen Hogan, Ph.D., CEO and Cofounder, Biorealize, Inc. 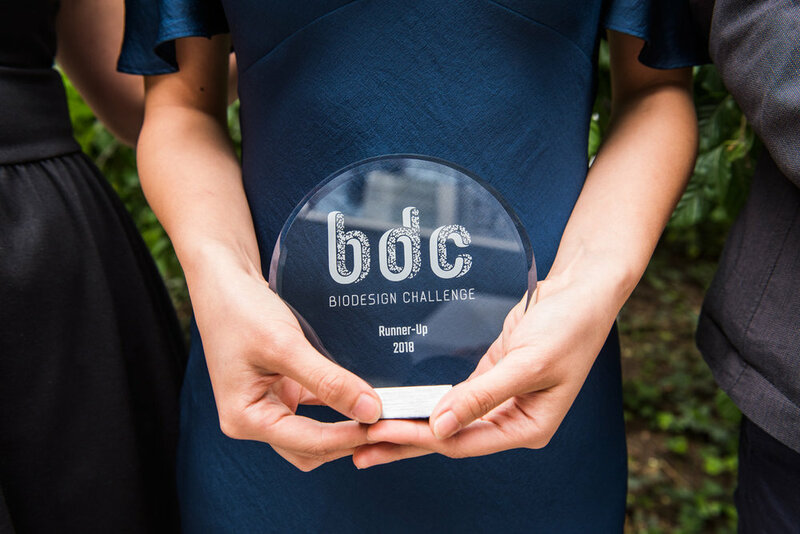 The overall winner of the Biodesign Challenge will take home the Glass Microbe. Each year, it will be passed to the winner. Created by UK artist Luke Jerram, the Glass Microbe is a unique artwork and symbol of the intersection of art, design and biology. Jerram’s Glass Microbiology sculptures have been shown in museums around the world, including The Metropolitan Museum of Art and The Corning Museum of Glass in New York and the Wellcome Collection, London. In 2014-15 his sculptures were presented at ArtScience Museum, Singapore alongside Leonardo Da Vinci’s Codex Atlanticus. Banner image: Francisco Schmidt, MoMA.